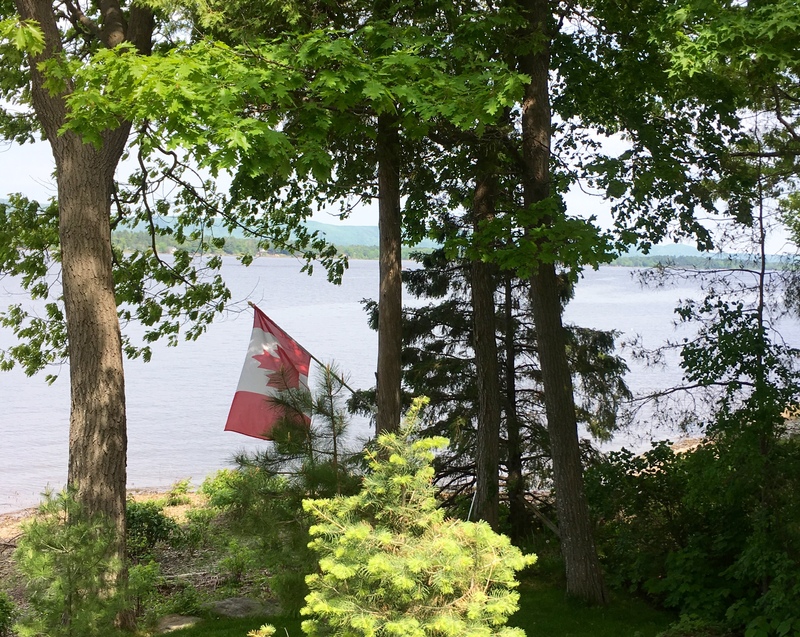 We are back in Canada and enjoying the opportunity to reconnect with family and friends, while preparing for our next adventure in South Africa. Poverty is complex. But does this diminish the social value of the more advantaged continuing to strive to better understand the less advantaged? Some might argue: If poor people behaved more like middle class people, they wouldn’t be poor. Sharldon is 13 and dropped out of school last year. He was being bullied about the deformity to his right hand (see photo), and never learned to read. 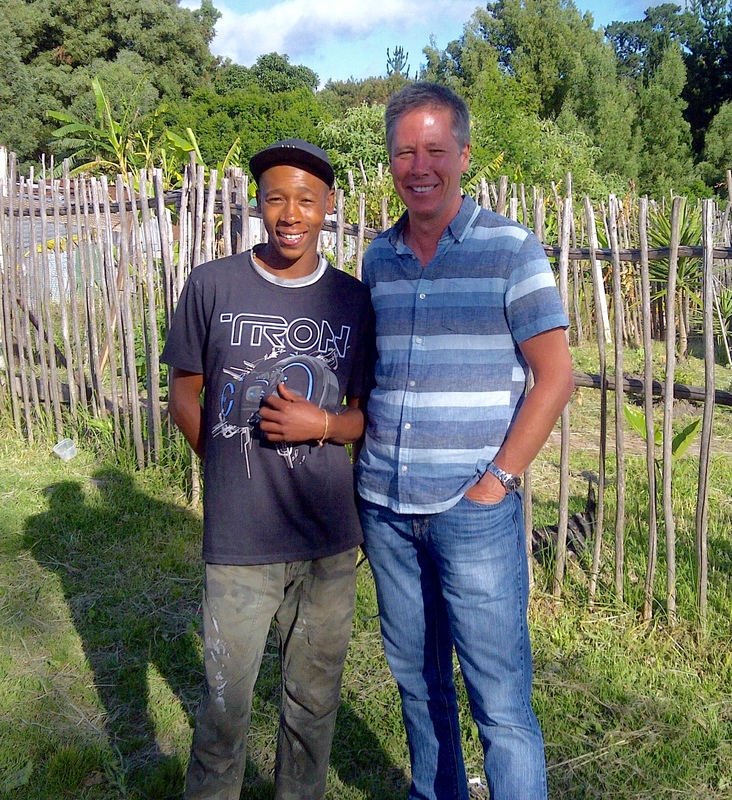 He approached Jim in the township asking if Jim would enrol him in the cycling program at Knysna Sports School. Jim visited the non-profit sports program and arranged for Sharldon to start. BUT…while driving Sharldon to the cycling program his first day, he said something which made Jim wonder if he knew how to ride a bike. Nope, he had never ridden a bike! Next challenge…teach him. Jim drove Sharldon directly to Max’s house, since he knew Max had a bike. Max had just returned from school and immediately agreed to teach Sheldon to ride on the soccer field across the road. 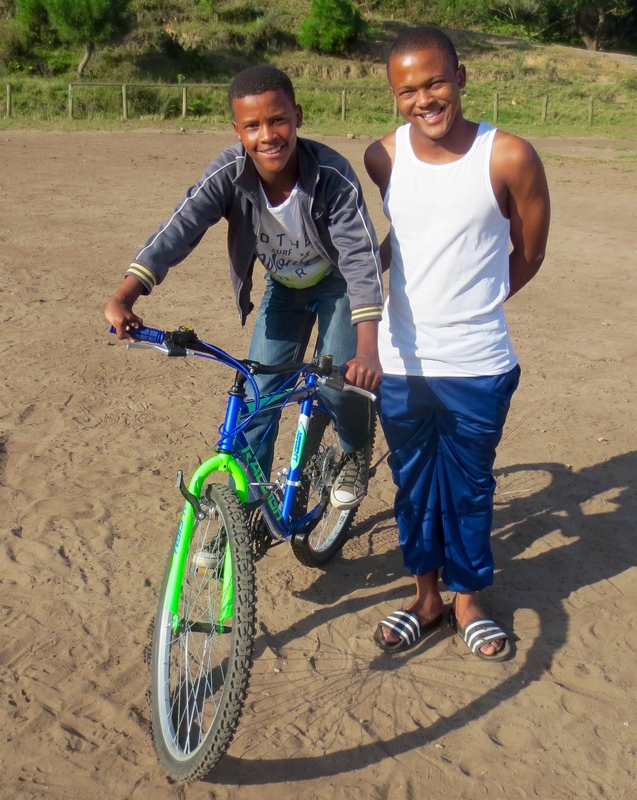 Within 20 minutes, Sharldon was riding on his own and able to attend the cycling program. 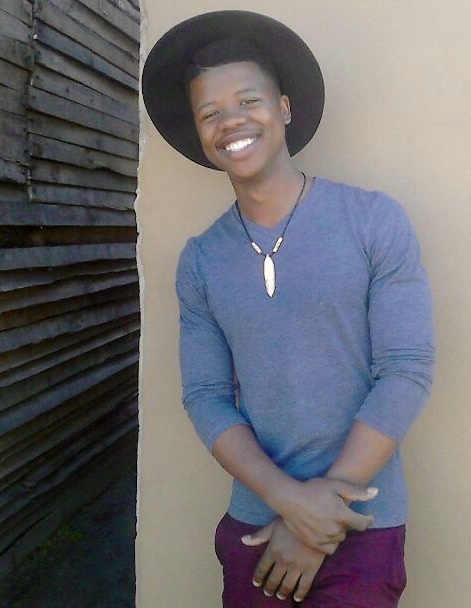 Jim met Athi in December (2015) and was impressed, but confused. 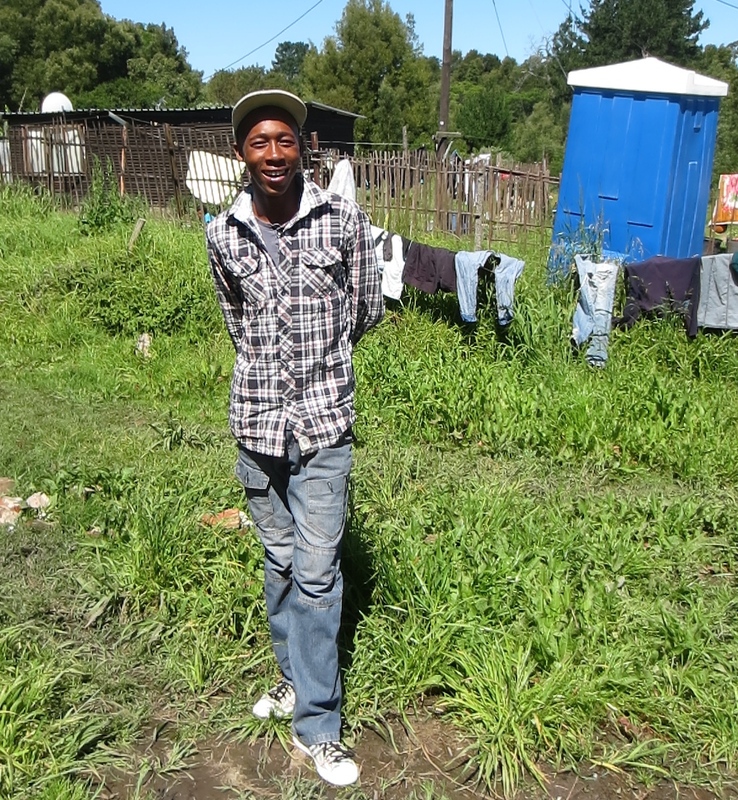 Athi graduated high school 3 years previous, but was now 21 years old and doing little in life. Jim saw plenty of potential, but initially Athi was skeptical and avoided him. That soon changed, and Athi and Jim became good friends. Sorting out the problems in Athi’s life was not easy, and continues, but there has been considerable progress. Lack of food, issues at home, and many losses in life. Athi commenced the Hands & Heart skills-training program in late January 2016 and maintains contact with Jim in Canada. Like the many other youths whose education-related expenses are paid from your donations, your contributions sponsor Athi’s monthly tuition fees and make certain he has food to eat while he is “learning to fish.” Thank you. 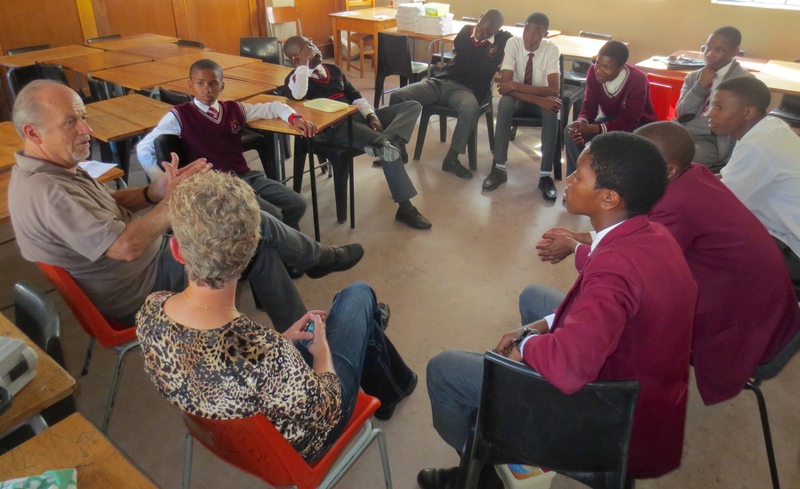 During our final week in South Africa, the Bulele mentorship group invited a special guest. Roel Goris was the South African Ambassador to Thailand from 1992-1996, and during this period organized and accompanied President Nelson Mandela on a two week Southeast Asia tour. Roel shared many interesting stories and experiences regarding the period preceding and following democracy, and the election of Nelson Mandela in 1994. He also explained the role of a diplomat and purpose of having embassies in foreign countries. 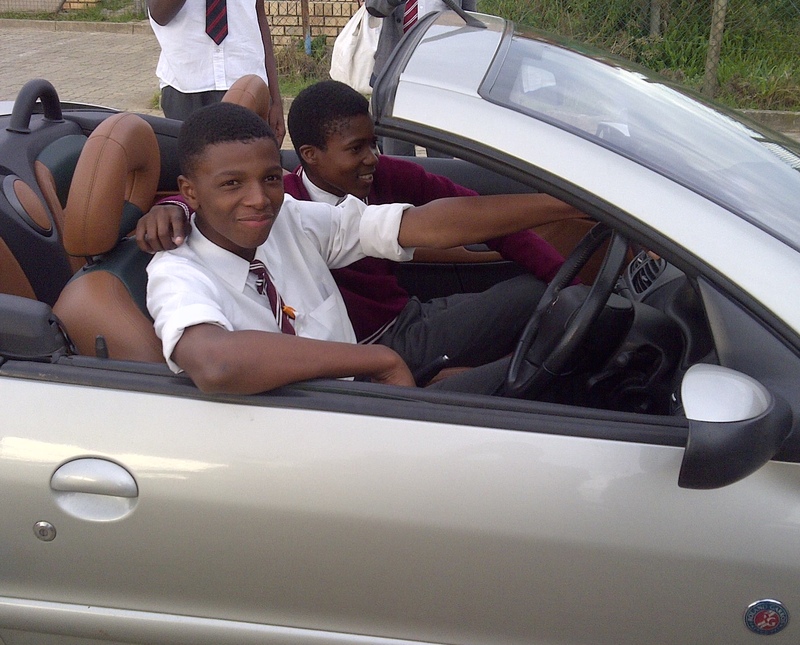 Roel’s sports car was a BIG HIT with the guys, and our meeting ended with a “photo shoot” which included many laughs! Chester and Jaendré live in a small town 45 minutes west of Knysna. 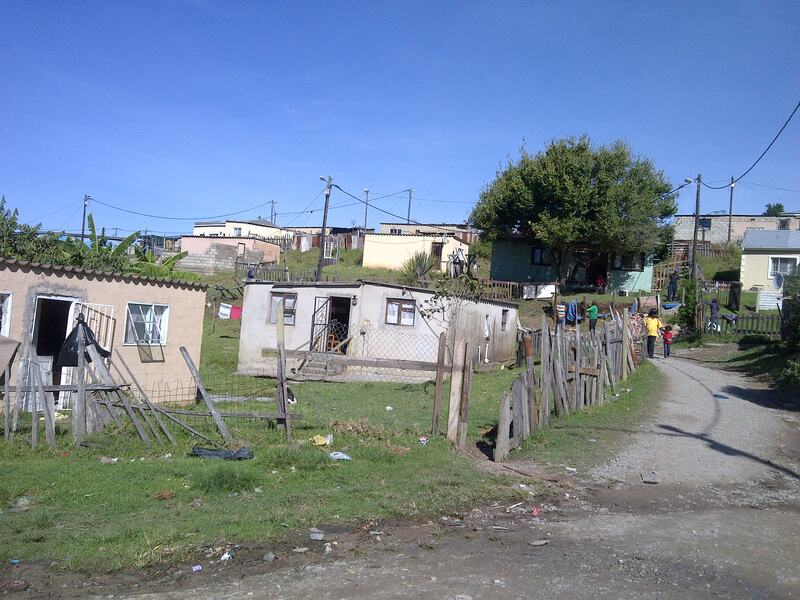 Like so many of the youth in the township where they reside, their home situations are not healthy. Many youth turn to drugs as an escape, and a few months ago Jaendré and Chester decided they wanted to stop smoking weed/ganja. 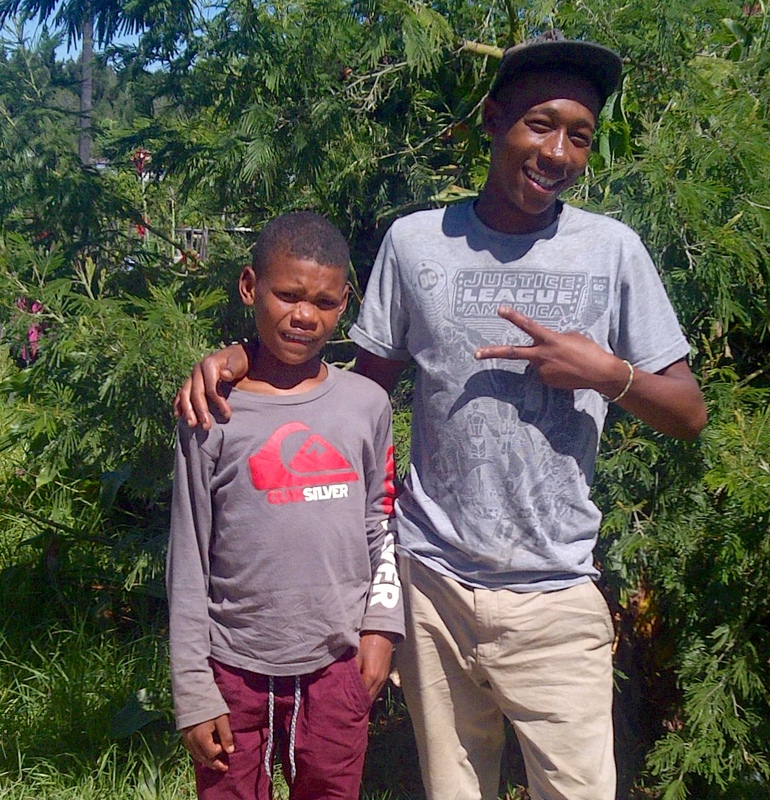 It was a struggle, so Jim took them to the Knysna Drug & Alcohol Centre. 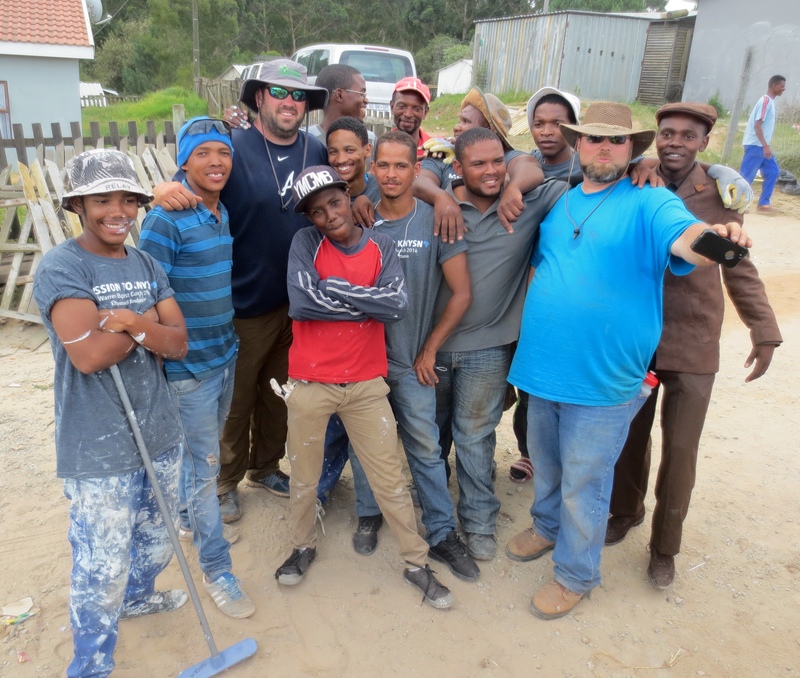 In late April, Jim and the boys met with a social worker to commence the process of having both boys accepted into a 9 week residential drug rehab program. The social worker has visited the boys twice since we departed, but says the evaluation process still requires 2 more visits and additional paperwork. Many of our followers know Chester and continue ask about him. 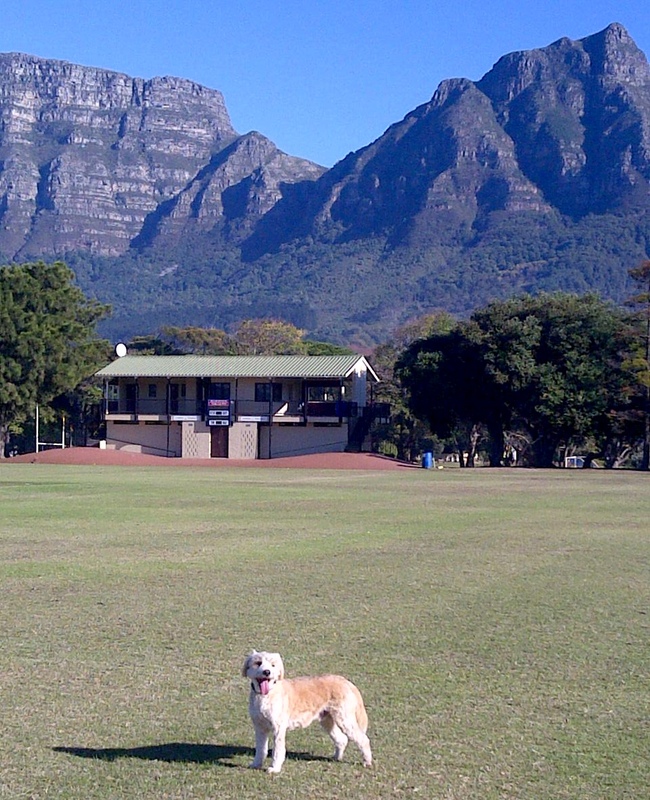 Chester lives 1 hour from Knysna and we lost contact with him while back in Canada when his Aunt’s cell number changed. Jim recently reconnected with Chester and now has a new cell number. 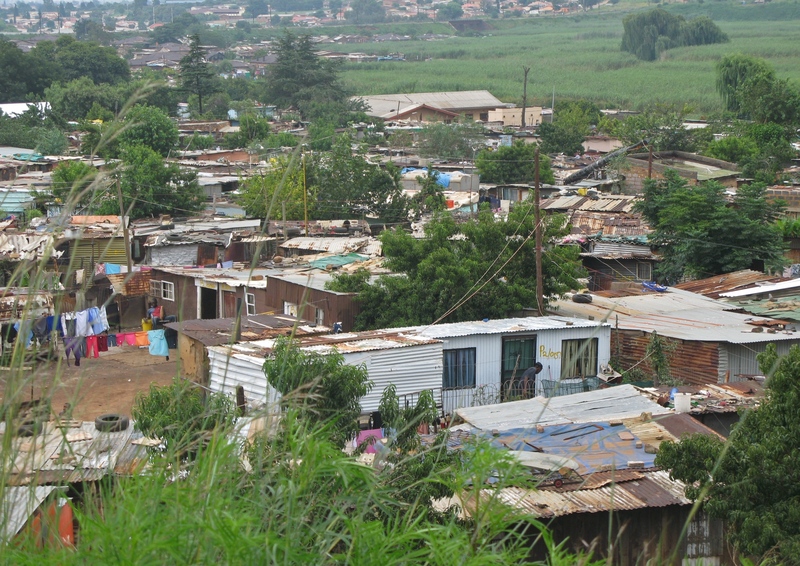 Week after next we embark on the process of applying for his South African identity document, such that Chester can seek employment and a better life. Exams are over and school has ended for the summer holidays! 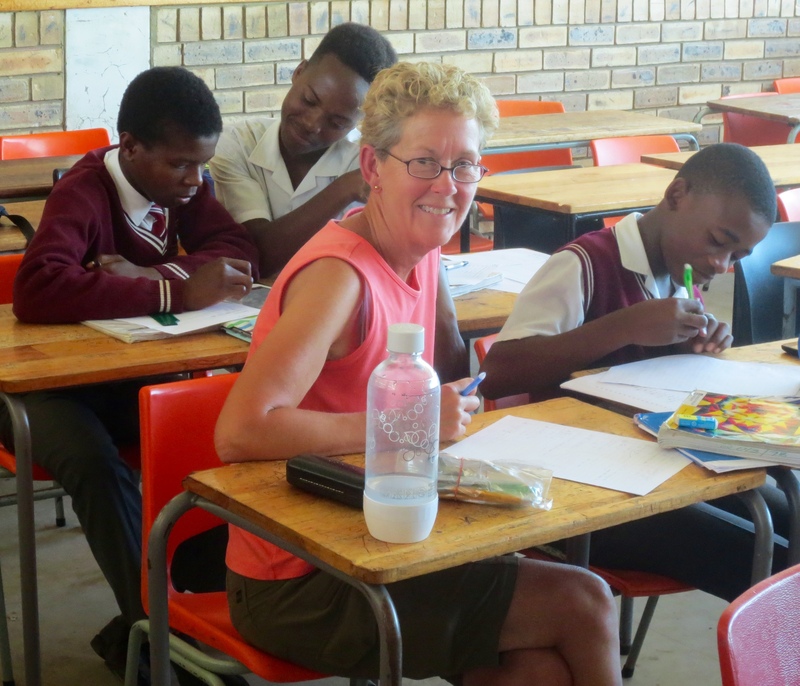 Janet was particularly busy the past few weeks helping the boys prepare for their final exams. Results will be available at most schools on Tuesday and classes resume mid-January. 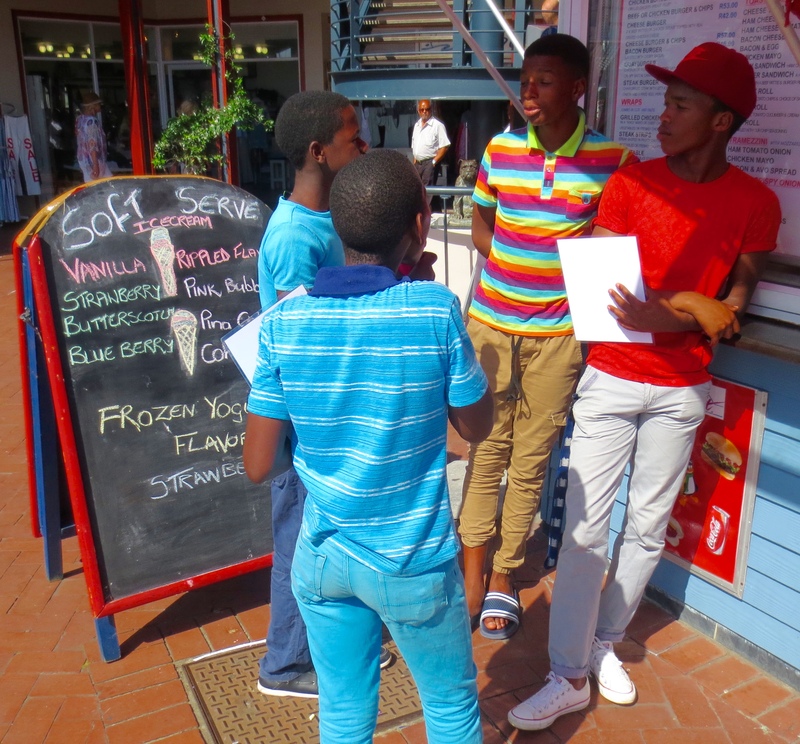 Since school exams ended, Jim has been taking groups of 3 to 4 boys into the town of Knysna to meet tourists from around the world. 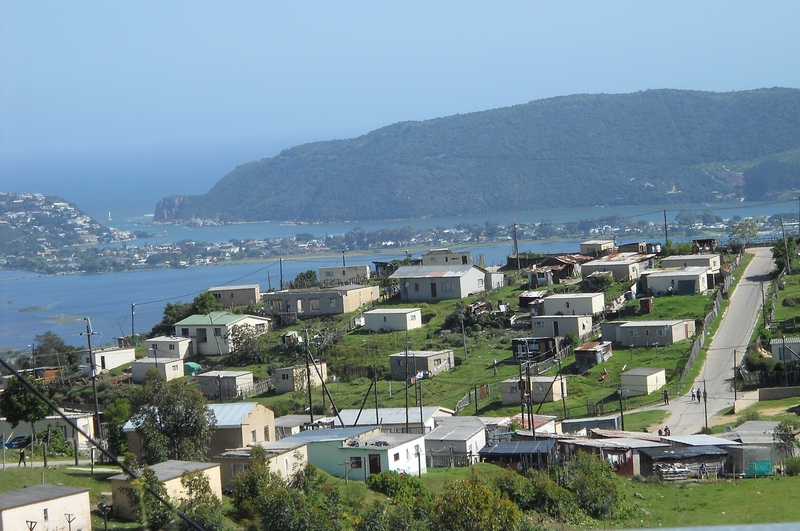 The objective is to learn about people and places which extend beyond the confines of the township, and better understand how foreign tourists view South Africa. 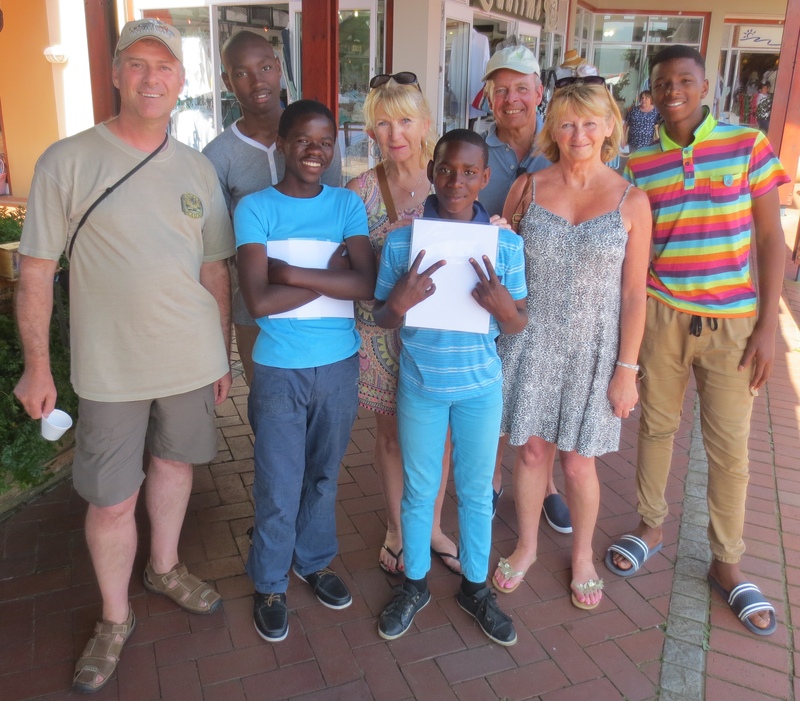 Visitors from the United Kingdom have been particularly friendly and interested in learning about life in SA. L to R: Ntokozo, Sonwa, Buntu and Buntu ! Enjoying a soft-serve ice cream cone after our “Meet the World” experience with tourists! 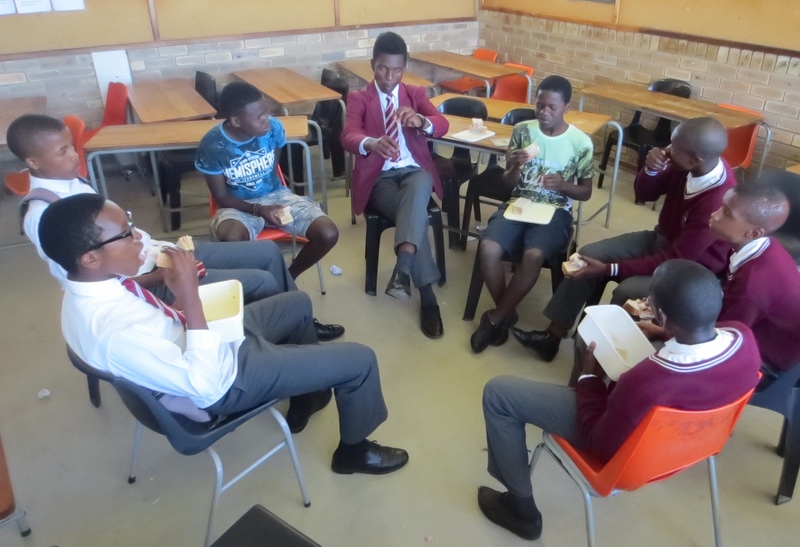 The first of 6 core values the boys are exposed to in our mentorship groups is integrity and, without exception, they have embraced this value and how it applies in their lives. Once we discuss examples of people who demonstrate, and lack, integrity, the concept takes on greater significance. Initially, the boys tend to view integrity as being inconsistent with success in Africa, particularly in politics and business. The example of Nelson Mandela and the integrity he demonstrated while imprisoned and as President causes the boys to reconsider the matter and, within 10-15 minutes, their viewpoints start to change. Iizidima Website: You may have noticed that the Iizidima web site no longer exists. Given the greater functionality of the blog format, we have decided to rely on it instead. Many of our supporters are BIG fans of Chester, and I am THRILLED to report that he is doing very well. These photos were taken when I visited Chester for the first time earlier this week. Just prior to returning to Canada in April, I moved Chester to a town 30 minutes from Knysna so he could live with his Grandmother and Aunt. He is so happy with this move and just loves the community where he now stays. Chester looks so much healthier, happier, and he has even grown taller. He says there is always food at home and his grandmother is kind to him. 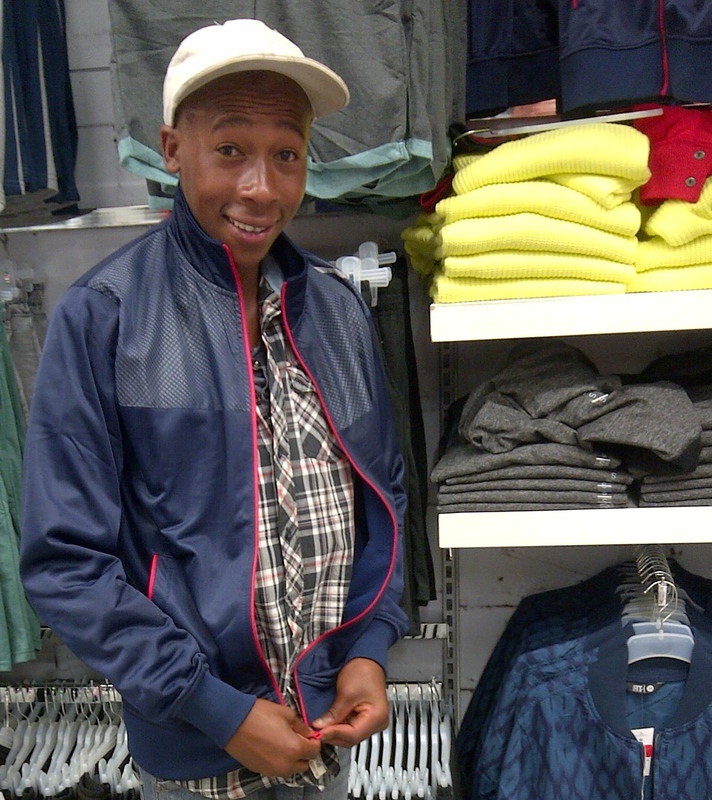 I immediately took Chester shopping for clothes and suitable-sized shoes, and we purchased a warm coat, 2 pairs of pants, 3 short-sleeve shirts, 1 long-sleeve shirt, black sneakers, and toiletry items. Week after next we plan to go job-hunting and Chester is very excited about the prospect of embarking on this next phase of his life, and the prospect of being able to support himself and help his grandmother. Chester turned 20 years old this month, but is unable to read or write. 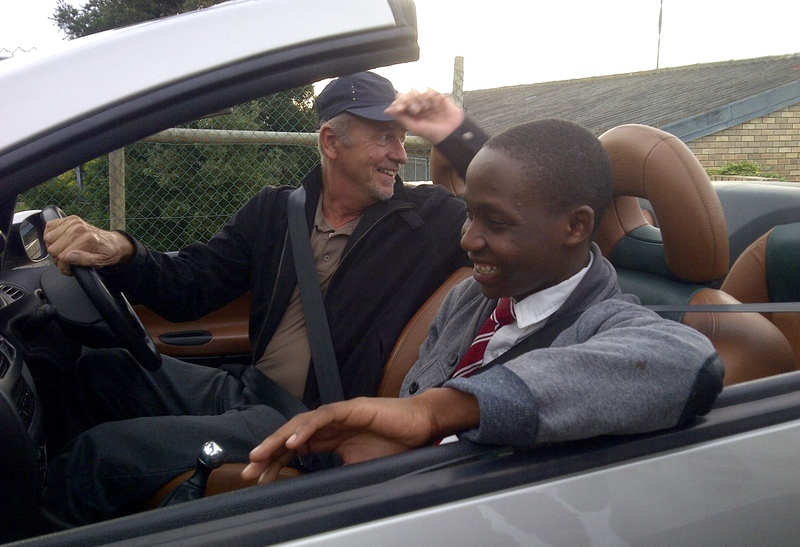 While driving in the car, Chester said “Jim, had I stayed in Knysna, I might be dead now”. Thank you to our supporters in Canada who have never lost faith in Chester.